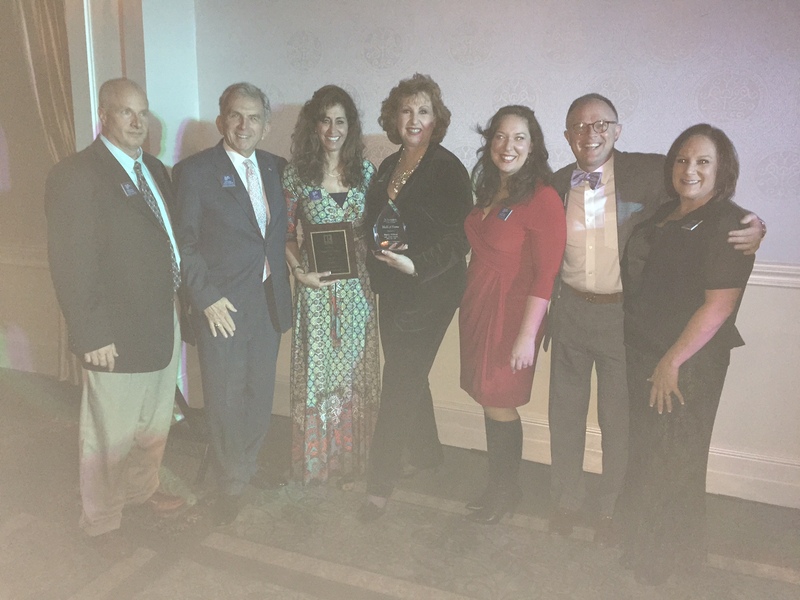 One week ago The Property Shop was honored with awards and recognition at the Wilmington Regional Association of REALTORS® Inauguration. 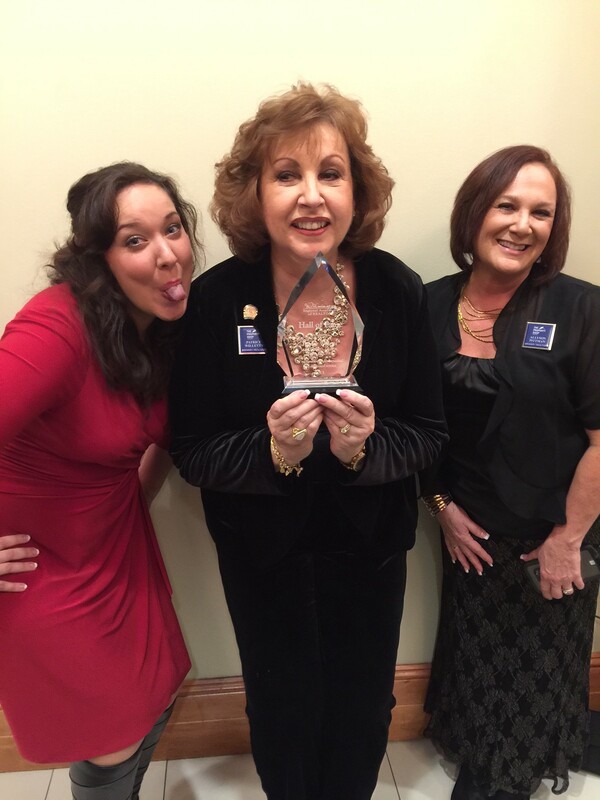 Our very own Patrice Willetts was inducted into the Wilmington Regional Association of REALTORS® Hall of Fame for her current and past outstanding service to the organization. Patrice is an inspiration for each of the brokers in our office for her dedication to the education of others and commitment to each of her clients. Patrice continues to work diligently to promote and protect private property rights for home owners and facilitate the Real Estate Industry as a whole. The Property Shop is proud to have her as an invaluable asset to our team! Tony Harrington (owner of The Property Shop) and Michael Turnage both were accepted into the Leadership Academy. The Leadership Academy is an immense honor that will ensure, upon completion that Tony and Michael are able to better to serve each of their clients and The Property Shop. We look forward to supporting them as they complete this long and essential process. 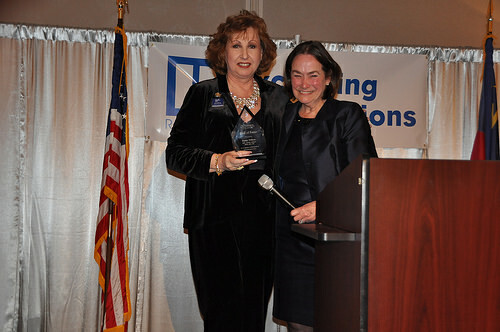 Also honored for her dedicated service to WRAR while on the Board of Directors was Shari Cutting of The Property Shop. 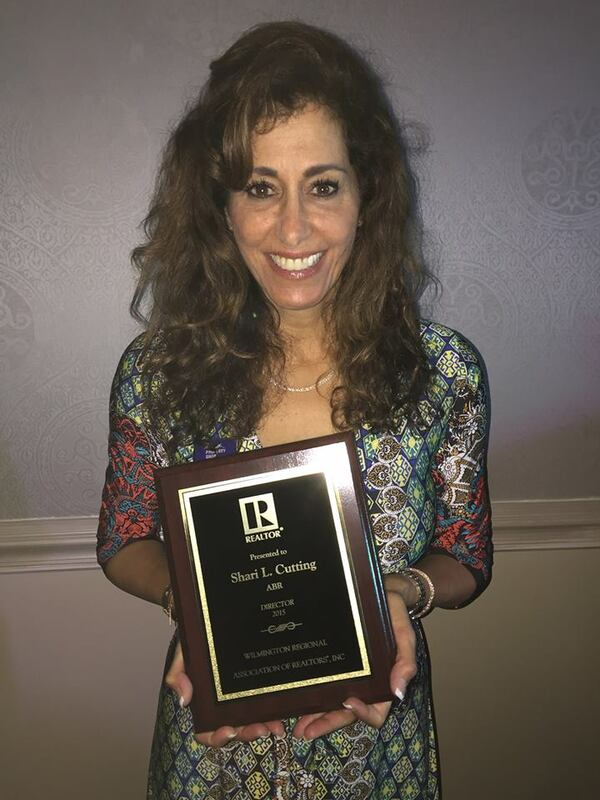 Shari’s hard work is an excellent example to our broker staff for her dedication to the Wilmington Regional Association of REALTORS®, her clients and the Real Estate Profession. 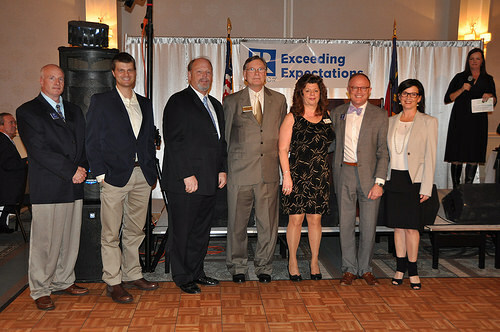 Previously privileged to receive the North Carolina Association of REALTORS® “Rising Star Award” was Hugh Williams who diligently served on the WRAR Finance Committee. 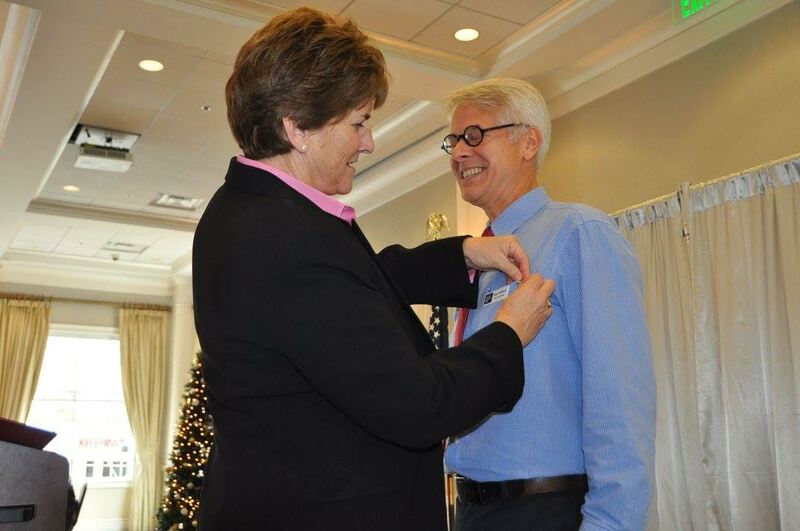 The Rising Star Award Recognizes a REALTOR® who has been a REALTOR® for five years or less and who has provided exemplary service to the local Board and exhibits leadership potential. 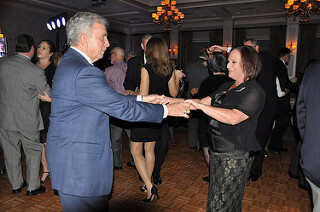 After all awards were given and recognition’s of service we honored, The Property Shop enjoyed an evening of fun, dancing and celebration! We look forward to another spectacular year of service, dedication and fun for The Property Shop and each of our brokers!